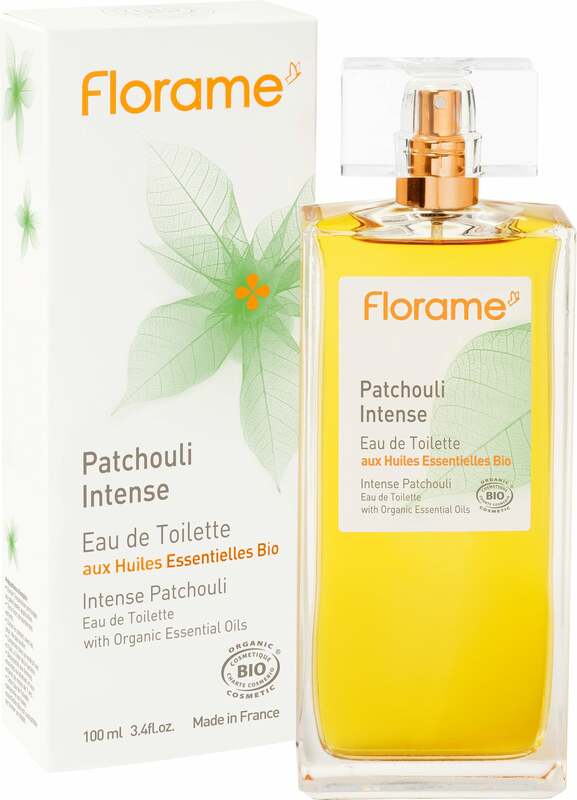 Florame Eaux de Toilette with organic essential oils offer you top quality fragrance creations and genuine concentrates of nature. 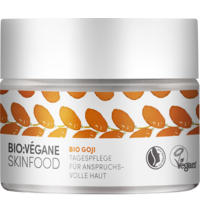 Exclusively made with organic and natural ingredients, they protect your skin and reveal its inner personality. Exotic, spellbinding Eau de Patchouli has warm, woody fragrance notes to underline your femininity, wrapping you in a bubble of sensuality. Application: Spray on according to your mood. 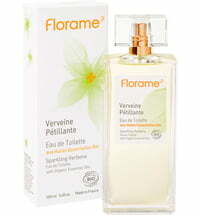 Due to the fact that Florame uses natural ingredients, there may be some variations in color and scent from batch to batch. The products are tested for quality by the manufacturer. The changes from batch to batch are kept to a minimum, but cannot be avoided. Some of the essential oils used in production also have slightly different scents depending on when they were harvested, the weather during the time they were growing, and the quality of the soil. This is natural and unavoidable. This means that although the scent will be similar, it will not be exactly the same each time you order the Eau de Toilette. This extremely earthy and I think a lot of women finds this very feminine (I don't). 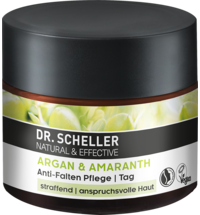 If you love patchouli and don't mind the intensity of it's earthy qualities, then you will probably love this. Definitely not a sweet scent! 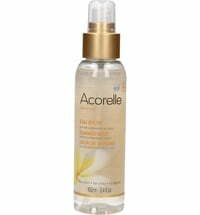 I happen to prefer Acorelle Pure Patchouli because I think it's more complex and I love that it's more gourmand and heavy on the vanilla. But I am giving this 5 stars because I think these things are just a matter of taste, and the price of this is unbeatable! 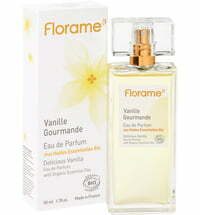 You get a huge amount and it is just as strong, probably stronger, than the vanilla perfume from the same brand. 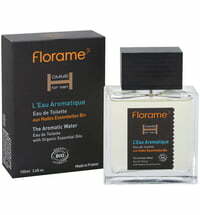 Fantastic scent. Have used it for years. Every day, a bottle lasts me 2 years. 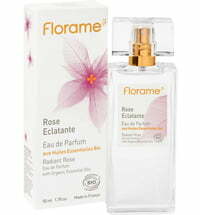 Excellent value for excellent perfume. People ask me about the scent I am wearing all the time... Men and women, young and older. 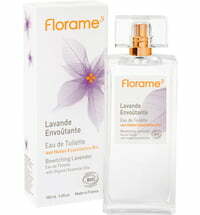 The wonderful scent is not overbearing, lasts all day and puts me into a good mood. Having read a previous review I was sceptical but need not have been. I am very pleased to have my favourite perfume back. 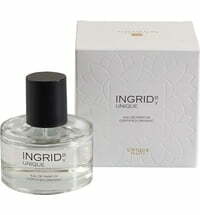 I agree with the previous reviewer that the colour is lighter but the fragrance is as good as ever, warm and feminine. I would recommend it. 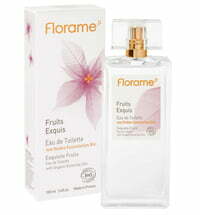 I've bought this perfume elsewhere before and so can compare. The patchouli I bought from Ecco Verde is cheaper but I'm not satisfied with the quality. The smell of it one my skin is weak and the colour is much paler. I suspect it has been diluted. Either way I will not purchase from this company again.